GWI offers Internet service to approximately 712,382 people in 74 cities over 2 states. 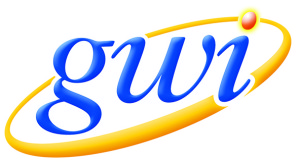 GWI is available in 2 states. GWI offers high speed Internet service in Maine to residential and commerical customers. 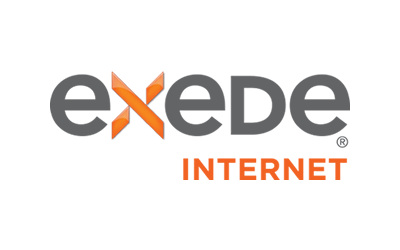 They offer a variety of plans with speeds from 7Mbps to 20Mbps at price points between $40-$65. There are limitations with the towers and the area where you live if there is a lot of forestry, but the installed antennas will give customers the best signal to enable all devices within their homes.